The verdict is in - Perry Mason wins again! 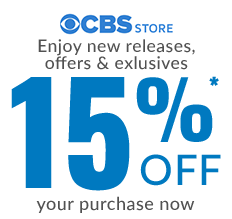 The brilliant attorney is back in the courtroom for his most challenging cases yet, as the hit series returns with the first 15 episodes from Season Five, on DVD for the first time ever! 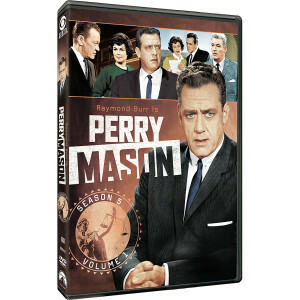 Raymond Burr stars as Mason, the famous defense attorney who must outwit determined prosecutor Hamilton Burger (William Talman) and the sly Lt. Tragg (Ray Collins), always with loyal support from secretary Della Street (Barbara Hale) and sidekick Paul Drake (William Hopper). 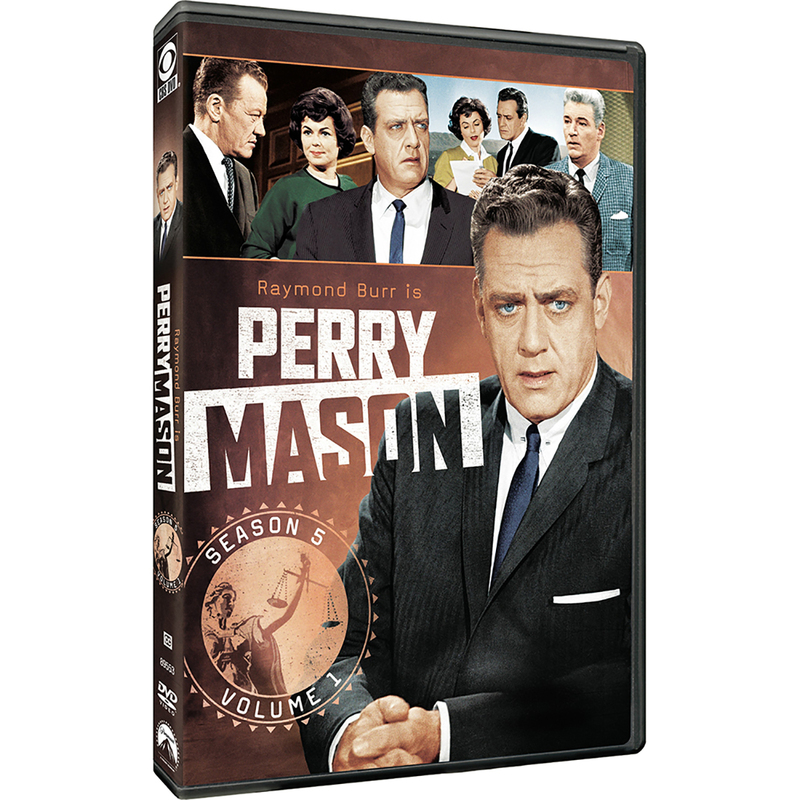 With its surprising story twists, stellar cast, and legendary guest stars, the pioneering Perry Mason still sets the bar for legal dramas....past, present, and future!